If you are thinking about a soap dish & holder, why not consider this decorative soap dish/holder from the Gedy Cubico Bamboo collection? 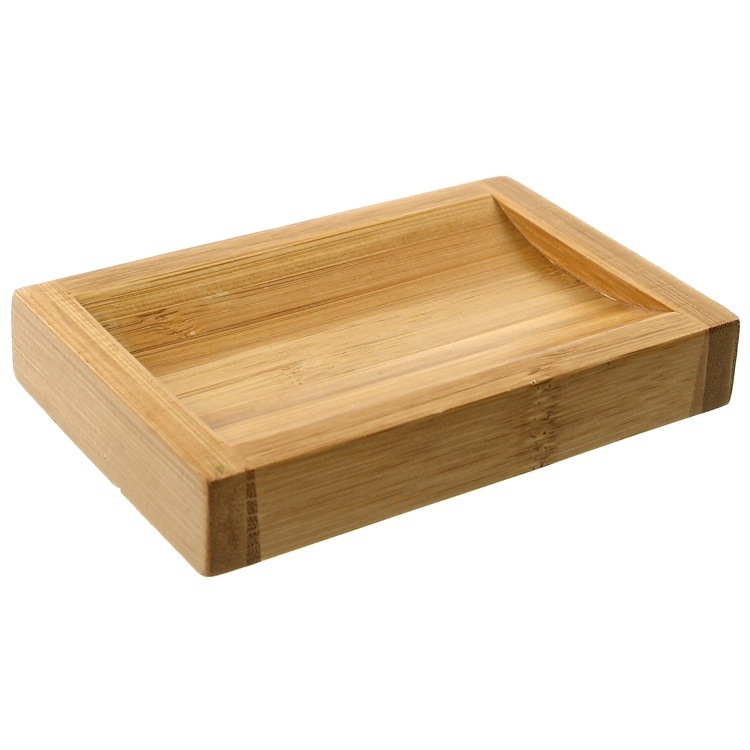 Perfect for more contemporary & modern settings, this designer-quality soap dish & holder is free-standing and finished with bamboo. Made with very high quality wood in Italy by Gedy.